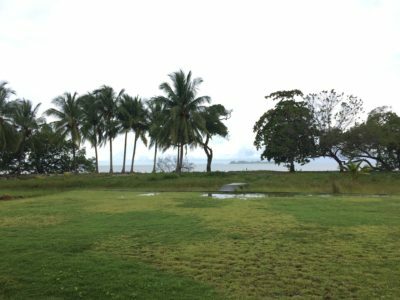 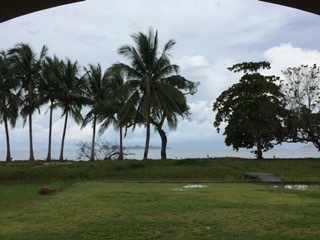 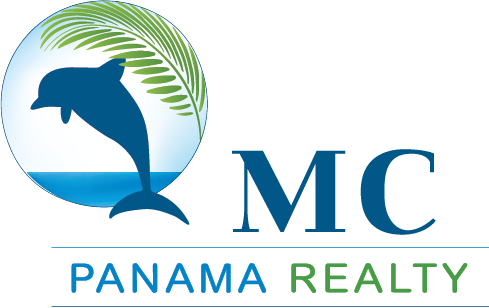 Excellent oportunity to have your own beach house, with private beach in the beautiful beaches of Panama. Take a look at this gorgeous house with high quality finishes, and make your dream come true. 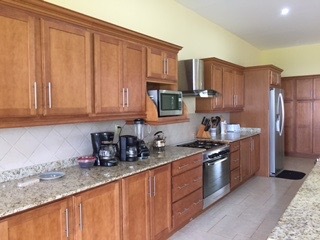 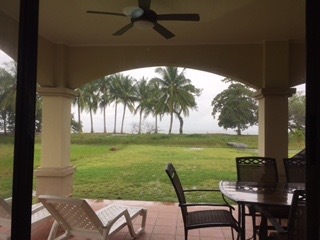 Panama is waiting for you with its tropical weather and get this unique house for an excellent price. 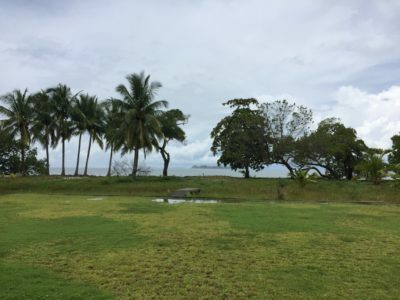 Listen to the waves from your private beach and feel the breeze from the ocean.